Thinking of selling? - What I can do for you!! Using knowledge, expertise and technology to sell your home! Did you know that, as of 2015, nine out of every ten home buyers used the web to find their new home? This year the percentage is predicted to increase even further. The number of buyers who use the internet to find their next home is increasing daily. 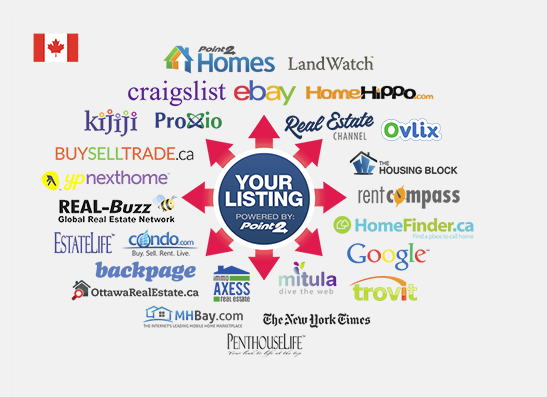 The traffic to online real estate marketplaces is skyrocketing. The power of the web is growing. And I have been able to successfully establish myself online so that I am able to tap into this steady stream of real estate shoppers. My advantage is in the technological tools I use to present your property as effectively as possible, and to have it discovered by as many potential buyers as possible. In modern markets, having a technological edge can make a dramatic impact. I have that edge, and I am looking forward to using it to your advantage. Have a pre-inspection done, by a licensed Home Inspector to catch any problems. Host a Realtor Tour for all offices, so all local agents can view your home. Supply App for Buyers to make it easier to find your listing.